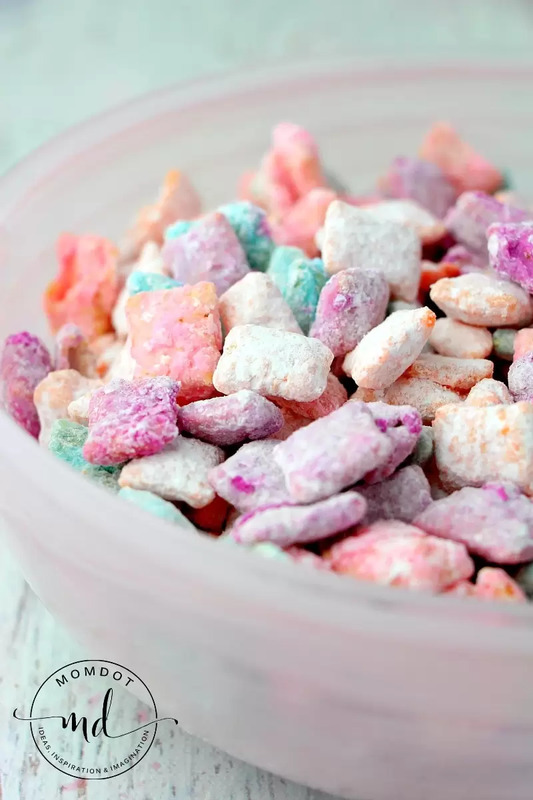 There are a million ways to make chex mix muddy buddies and with this easy muddy buddies recipe, I am going to give you just one more: Unicorn Poop Muddy Buddies. Deliciously wrapped in candy melts and powdered sugar, this delightful snack is a chex mix muddy buddies recipe that the whole family will absolutely adore. 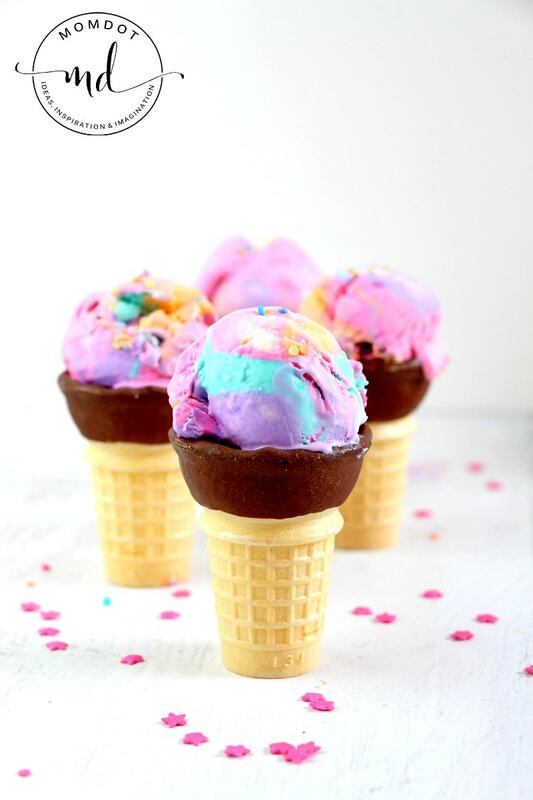 If you missed the others, make sure you scroll to the bottom for Unicorn Poop Meringues, Unicorn Poop Cupcake Cones, Unicorn Poop (no bake) Cheesecake and Unicorn Poop No Churn Ice Cream! 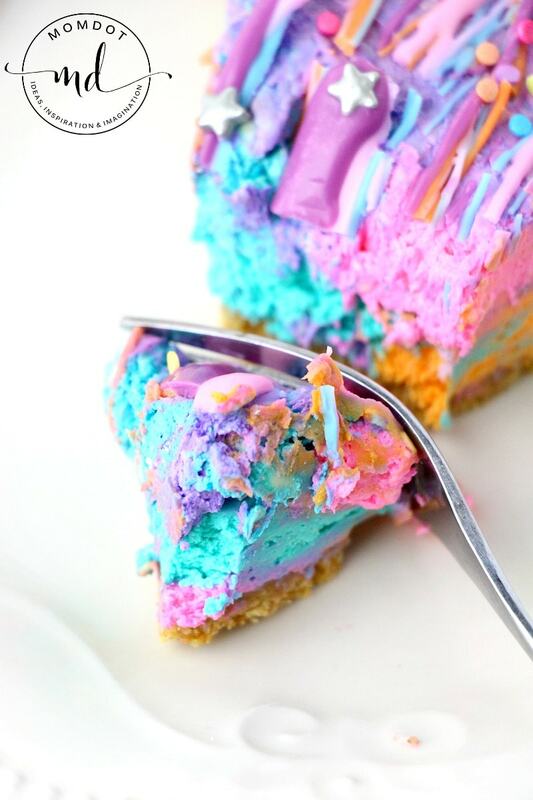 It’s a full a layout of fun, colorful desserts that are fun to make and fun to eat! 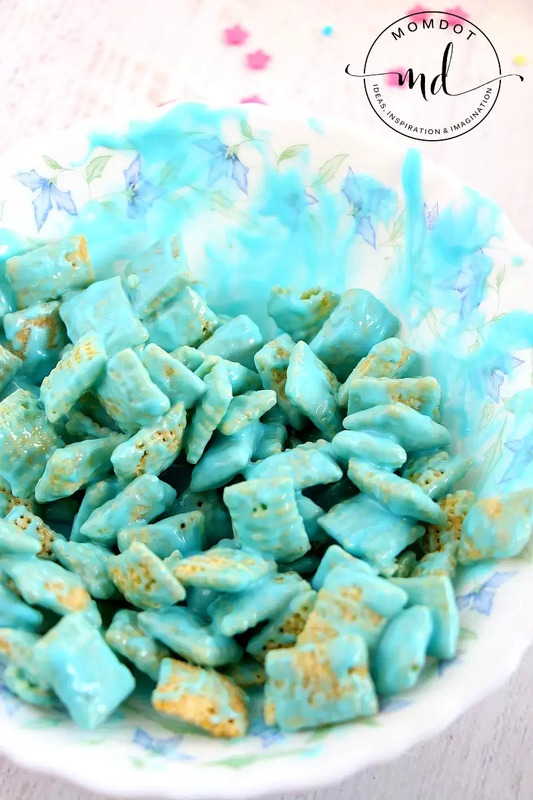 This muddy buddy recipe also is in line with all the fun Unicorn Desserts that we have going on this week and helpful for not only an irresistible movie snack but also a rainbow or unicorn themed party! TIP TO MAKE YOUR LIFE EASIER: Before you get started on making your muddy buddies, you will need a few things! The entire list of ingredients below is listed, however I want to say that I HATE shopping at the store. Ugg, dragging my kids and buying extra items..its such a pain. I grab most of my non-perishables from Amazon. 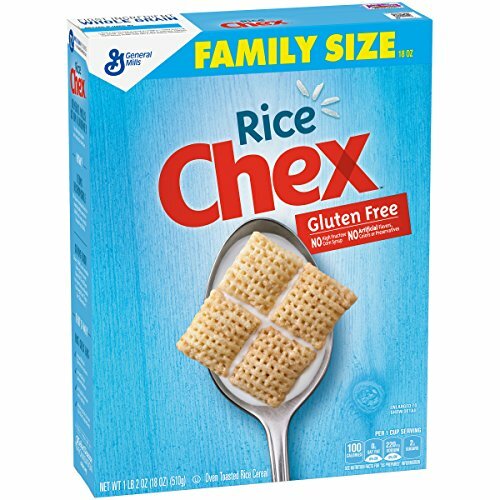 They have an entire grocery section and it really helps not to have to go to the craft store for candy melts and then the real store for cereal. Grab what you need here (at least check the prices) to make this one less thing you have to do today. Heat for 35 seconds, remove and stir. Reheat as necessary in 10 second spurts until no large pieces of the candies remain. Add in extra shortening to get a smooth texture. 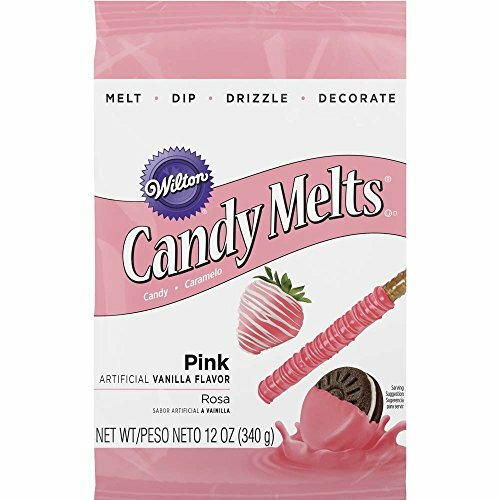 Mix together and serve your muddy buddy recipe- you cannot eat just a handful! 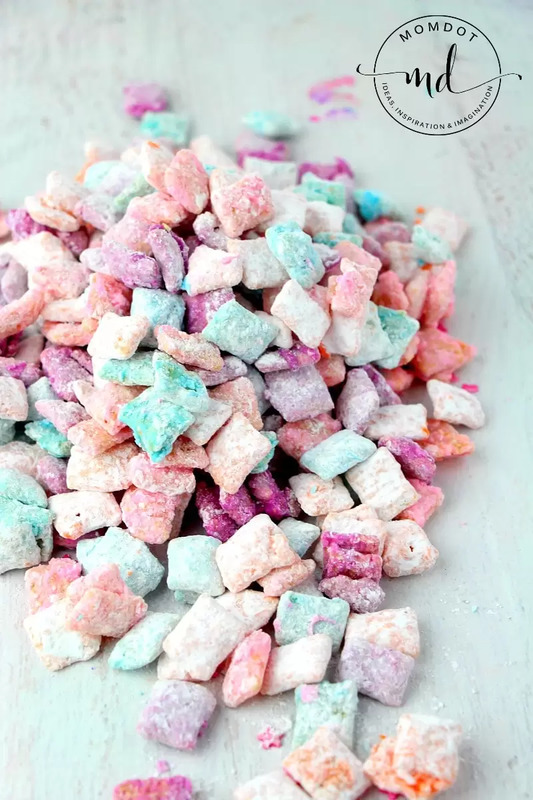 Unicorn Poop Muddy Buddies Recipe is made with check mix and chocolate, giving it a perfect addictive way to enjoy a colorful dessert. Heat for 35 seconds, remove and stir. 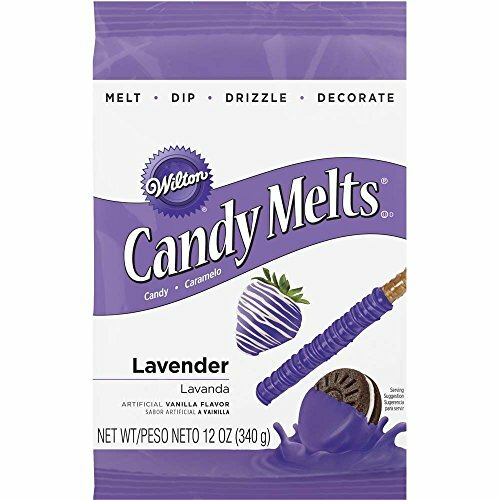 Reheat as necessary in 10 second spurts until no large pieces of the candies remain. Add in extra shortening to get a smooth texture. 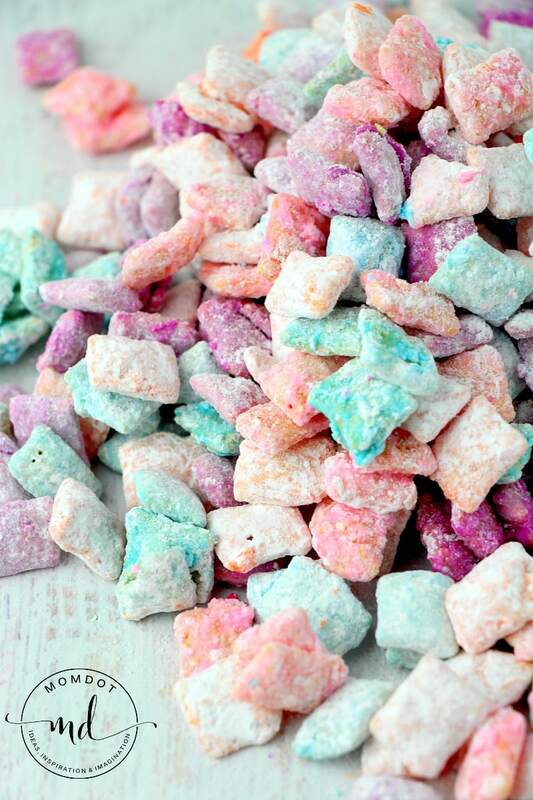 Feel free to add mini colored marshmallows in your mix as well!